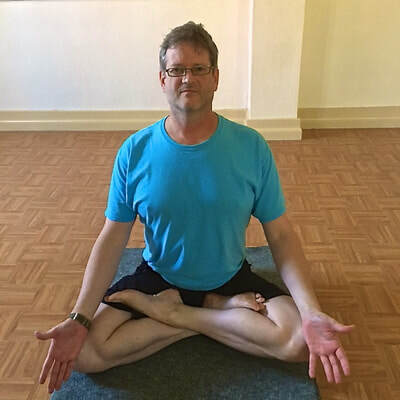 ​"Light on Yoga" and "Light on the Yoga Sutras of Patanjali"
In "Light On Yoga", B.K.S. 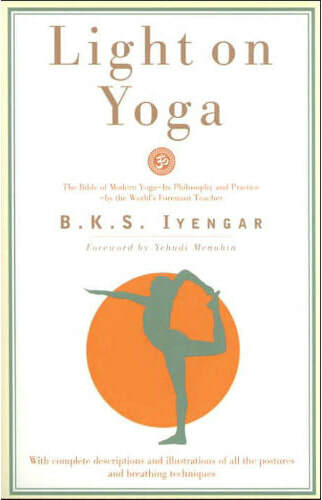 Iyengar gives us complete descriptions of the asanas (yoga postures) with breathing instructions. 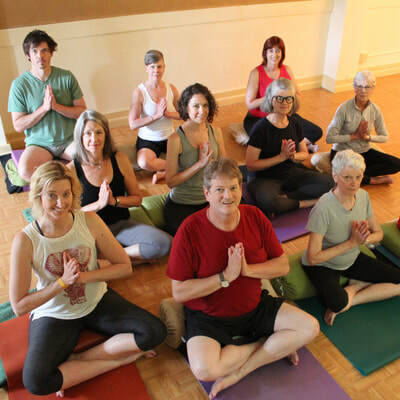 It includes photos of him demonstrating each asana. 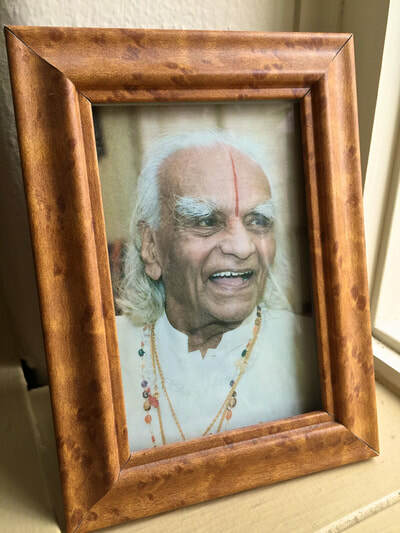 Mr. Iyengar's "Light on the Yoga Sutras of Patanjali" is a translation of the ancient yoga wisdom and philosophy, written over 2,000 years ago. 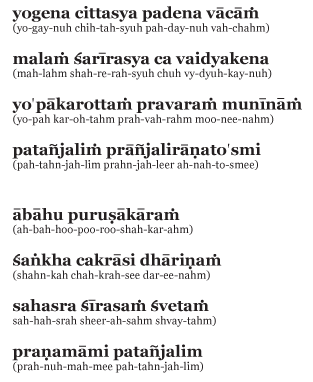 The book is a detailed explanation of the meanings of the sutras. 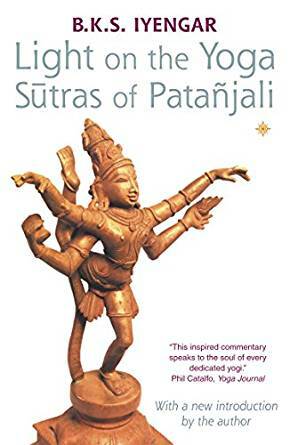 Let us bow before the noblest of sages Patanjali, who gave yoga for serenity and sanctity of mind, grammar for clarity and purity of speech, and medicine for perfection of health. 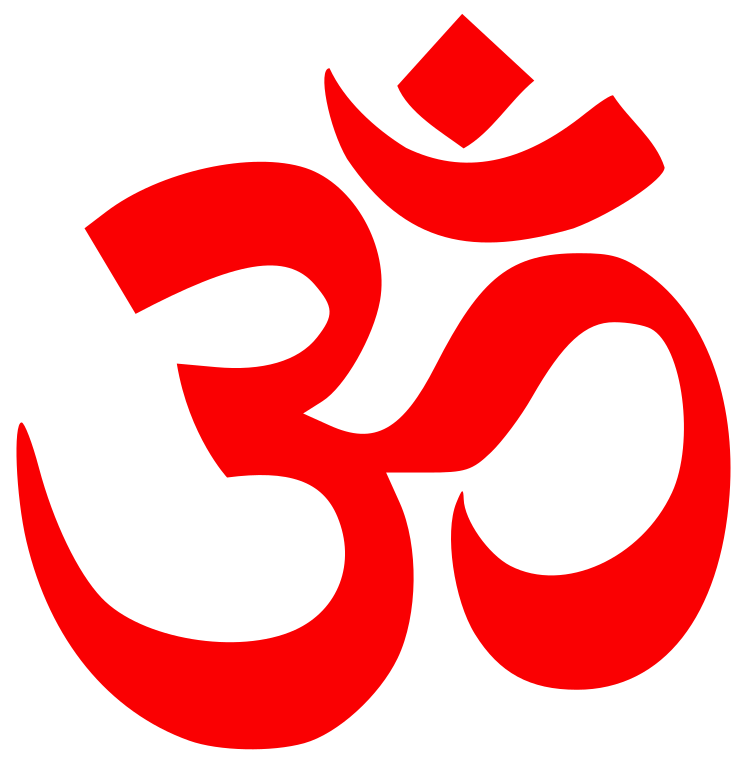 Sage Patanjali wrote out the ancient Indian heritage of Yoga through his treatise, The Yoga Sutras. 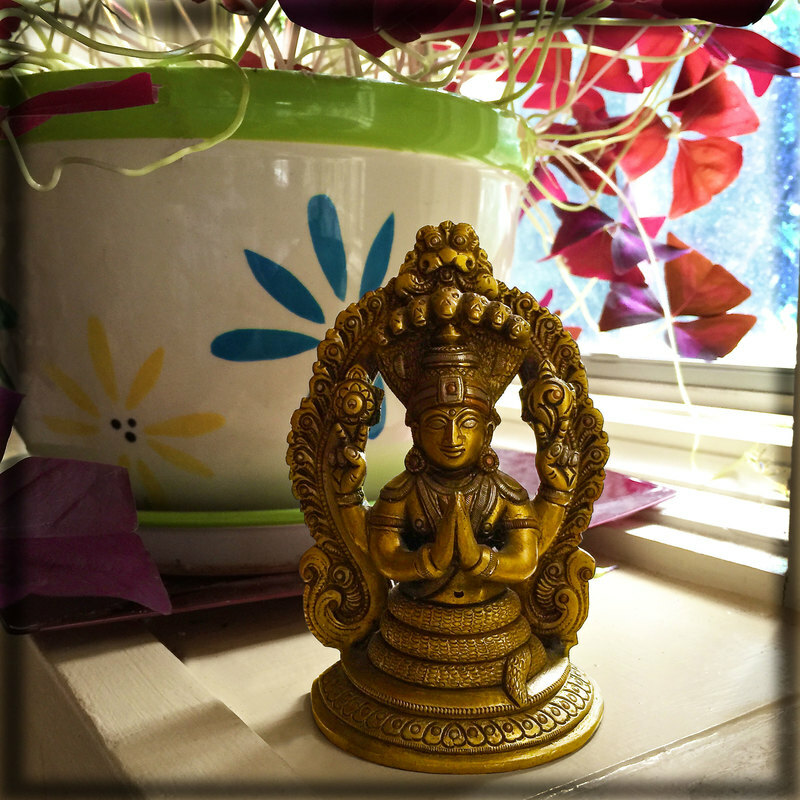 The Yoga Sutras of Patanjali consist of 196 sutras, or concise aphorisms, which encompass the study of yoga.